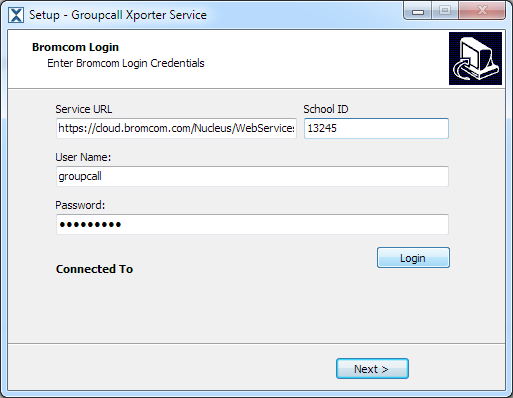 Please note, as Bromcom is a web based MIS we can host XporterOnDemand for you at no cost. 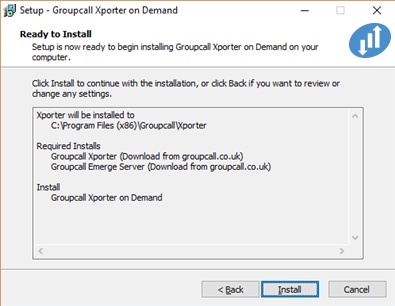 If you wish to set this up please contact our support team for further instructions. 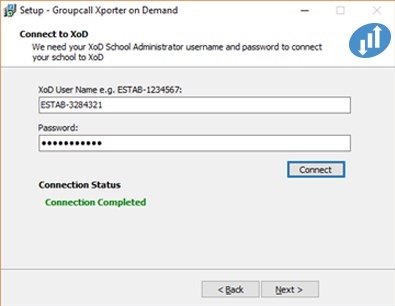 If you would prefer to host XporterOnDemend yourselves please continue with this document. 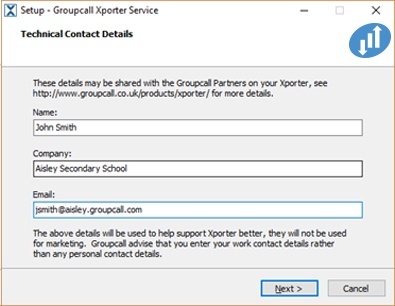 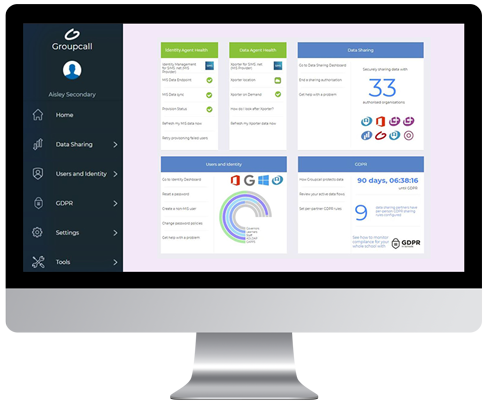 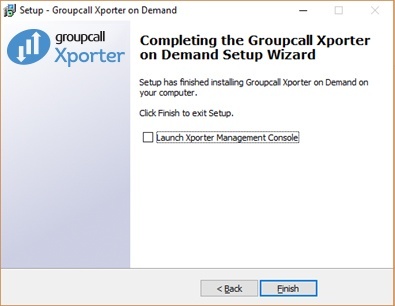 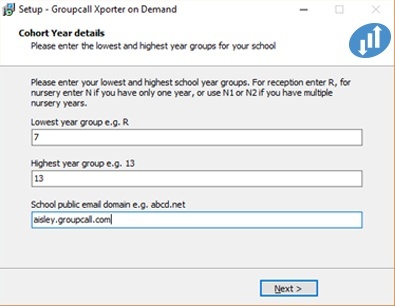 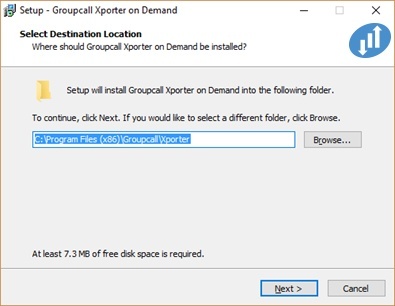 Groupcall System User account set up in Bromcom with the Third Party option ticked. Select Bromcom as the MIS you are currently runing and click Next. 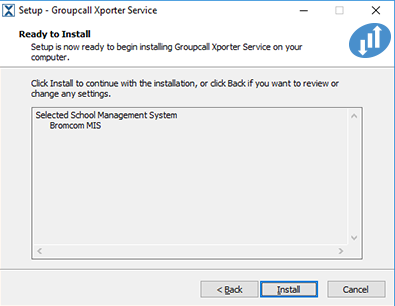 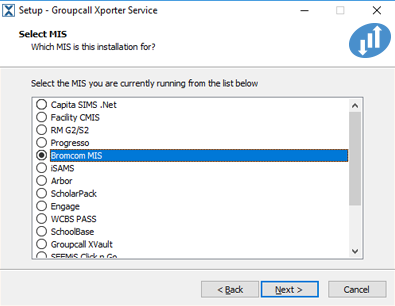 Confirm Bromcom is the MIS system you are using and click Install. 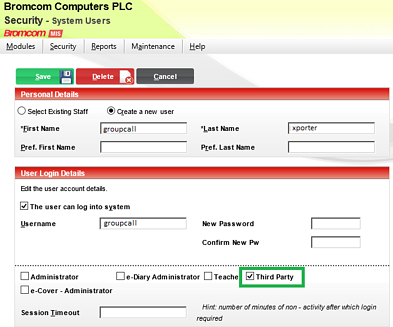 Once details are entered click Login. 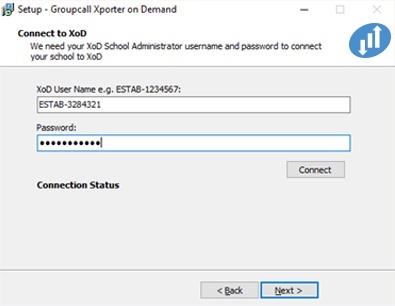 “Connected Successfully to School” will be displayed. 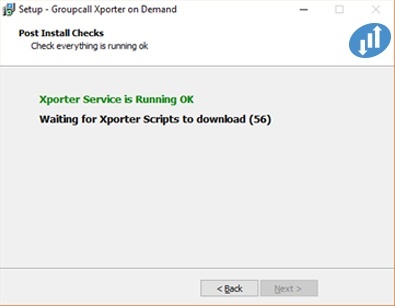 Or a relevant error message. 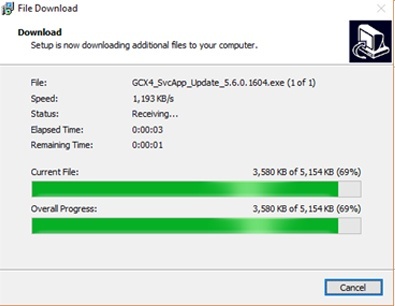 To continue click Next.